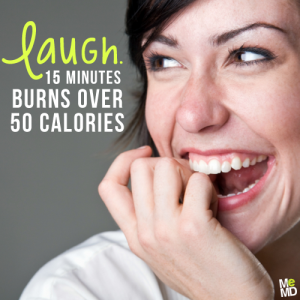 Did you know that laughing for 15 minutes burns over 50 calories? Why did the bee see the doctor?… Because she had hives! When you laugh, endorphins are released into the body, which have all kinds of good side-effects that will leave you feeling great. 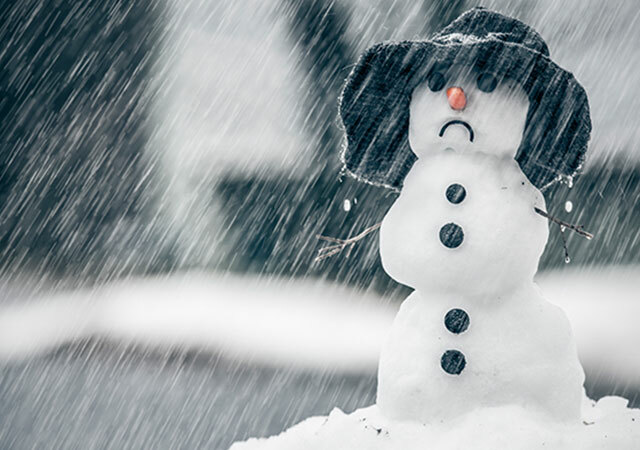 Plus, humor decreases anxiety, sadness, and anger; it is a key ingredient to staying cheerful and lively. 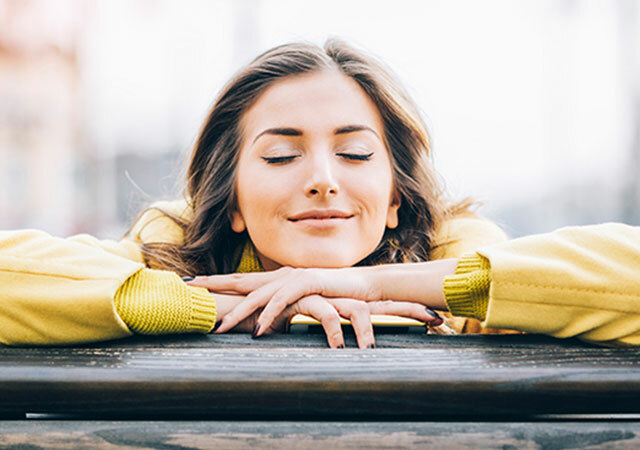 This easy and lighthearted “activity” strengthens the immune system and improves resistance to disease by increasing immune cells and infection fighting antibodies. Along with keeping you healthy, laughter stimulates circulation in the body. It increases blood pressure to your heart, lungs and muscles making you feel invigorated and energetic. When you smile and laugh you utilize muscles in the face, stomach and diaphragm, which helps stretch and relax the body, relieving pain and tension. Enjoy the feeling of giggling until your sides ache and smiling until your mouth hurts. With this simple action you will feel up for anything; humor can make an entire room light up with chuckles and sounds of happiness. While it may not be a proven fact, it is clear that laughter is a vital part of the everyday. Levity, frivolity, and mirth are the building blocks of a healthy and joyful life. Laughter is a contagious antidote to any of life’s problems, hearing someone else laugh will make you laugh too. So explore your silly side with some giggles. Is It Better to Sleep In or Work Out?